Remote Desktop or RDP service is a free yet useful tool to remotely log on to remote computer and gain full access and privileges as if user is in front of local console. Remote Desktop is also known as Terminal Services. It’s useful if the server, or PC, is located miles away in remote location and frequent trips to the site to troubleshoot, configure or manage the system is not a viable option. Although most versions of Windows operating system such as Windows 2000, 2003, 2008, XP and Vista do come packaged with Remote Desktop, it’s disabled by default. Turning on and enabling the Remote Desktop via local console is easy, where Microsoft provides similar GUI (graphical user interface) in all editions of Windows. However, if an off-site server needs to be accessed via Remote Desktop Connection (RDC) client immediately, when the Remote Desktop is not enabled on the server, then it will be a headache. 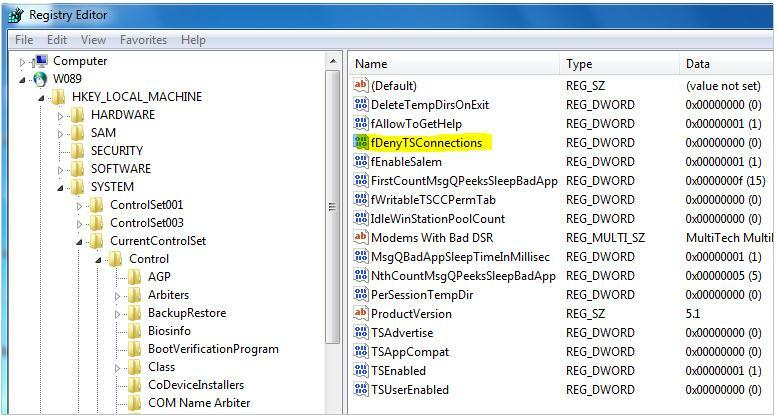 Luckily it’s possible to remotely enable and turn on the Remote Desktop service on a remote PC or server by remotely editing its registry. 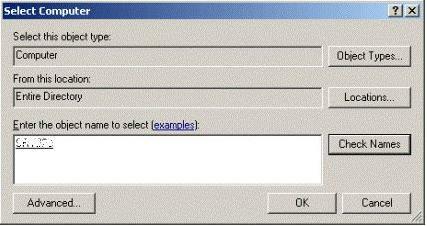 Login to theworkstationwith administrator credentials. Select the Connect Network Registry in the pull down menu (see Figure 1). 5. 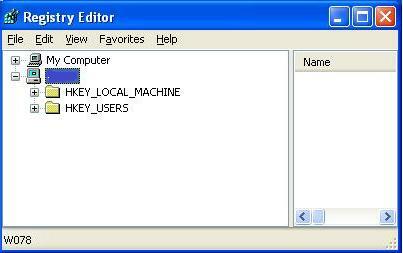 A “Select Computer” dialog search box is opened. 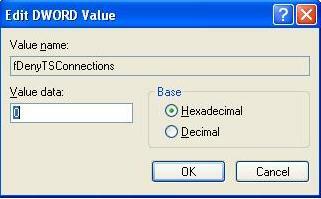 Type the host name of the remote computer in the text box, or browse Active Directory to locate the remote server, or click on “Advanced” button to search for the remote computer (see Figure 2). 6. Click OK after the remote computer is selected. 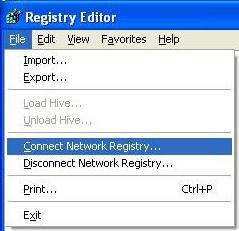 A node for the remote computer network registry will be displayed in the Registry Editor with HKEY_LOCAL_MACHINE (HKLM) and HKEY_USERS (HKU) hives (see Figure 3). 10 . Replace host name with the actual computer name of the remote host. Once host pc/server is restarted, you can connect through RDC. There is also information on load balancing.